Former MobileMe customers got a pretty sweet deal with Apple closed down that cloud storage service and replaced it with iCloud: a transitional period with 20GB of free, extra iCloud data storage, which would cost other users up to $40 a year. But that deal—as promised—is now coming to an end. The Next Web reported on Monday that Apple is emailing former MobileMe customers that their free use of 20GB of extra iCloud storage ends this Sunday, Sept. 30. 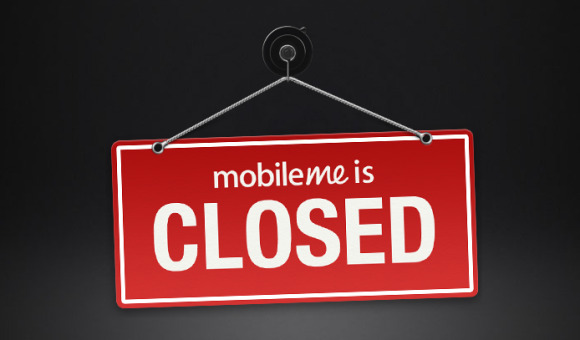 Apple originally said in May that it would extend the transitional arrangement to the end of September, three months beyond the date MobileMe officially closed. All users of iCloud get their first 5GB of storage for free; MobileMe customers were offered the extra 20GB for free—usually a $40-a-year value—to help them make the transition when the older service shut down. MobileMe users previously paid $99 a year for 20GB of service. Launched in 2008 as a subscription service, Apple’s MobileMe offered users online backup for their email, contacts, calendars, and other information stored on their Macs and iOS devices. But iCloud launched last year, offering many of the same services for free, making the older service mostly redundant. It closed June 30.